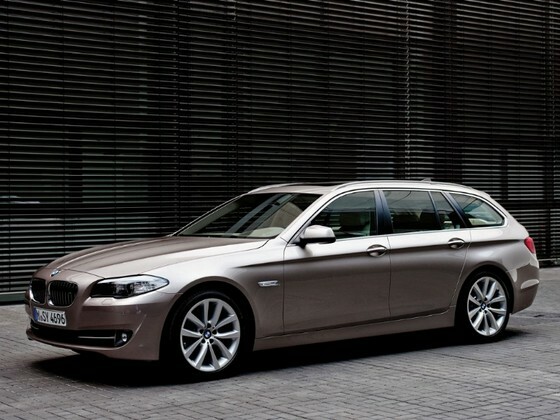 When it appeared for the first time one the market in 1991, BMW 5 Series Touring F11 the same like the most Break versions were a compromise from the space and comfort point of view which didn’t equal the sedan version at style, until now. 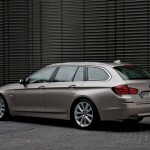 The secret is that BMW Touring F11 isn’t more massive compared with the sedan version. 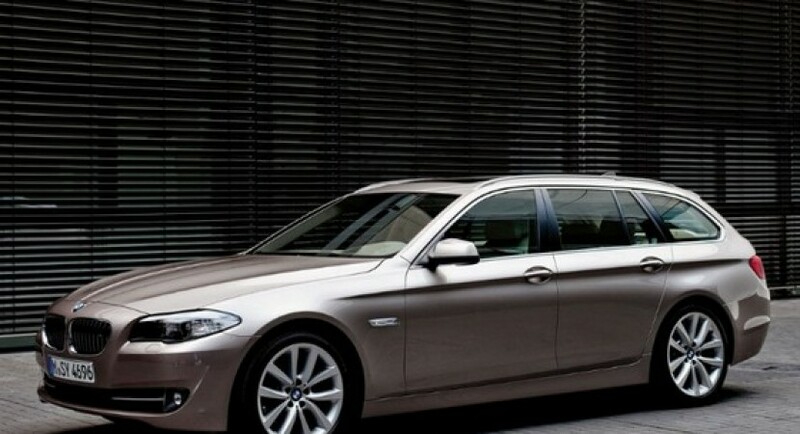 The exact dimensions are 4.907 mm length (with just 8 mm more than the limousine), 1.860 mm width and with a height of 1.462 mm. 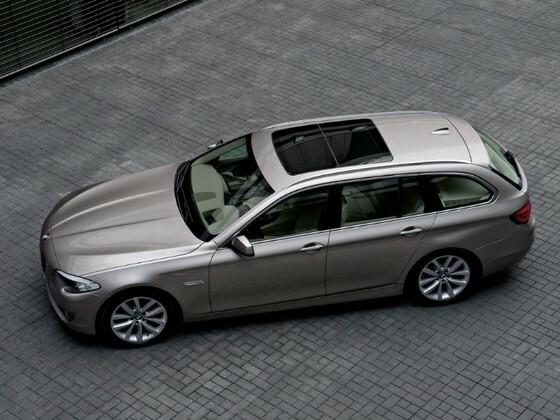 The wheelbase has 2.970 mm, with just 2 mm longer than the four-door version, and the trunk has 560 liter capacity but it can extend at 1.670 liter. 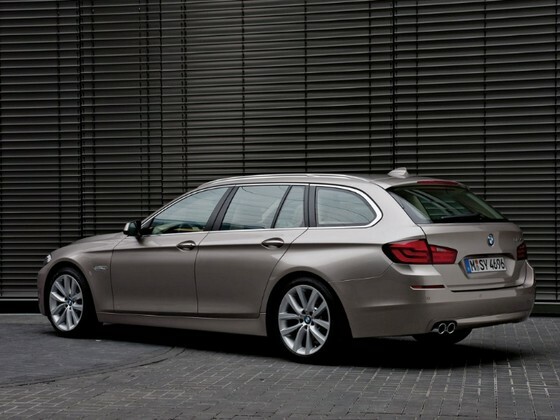 For this BMW 5 Series Touring F11 there are available four motorizations. 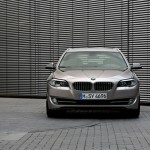 The base version a 523i on gasoline which develops 204 horsepower, a torque of 270 Nm and it has 7.9 liter consumption. 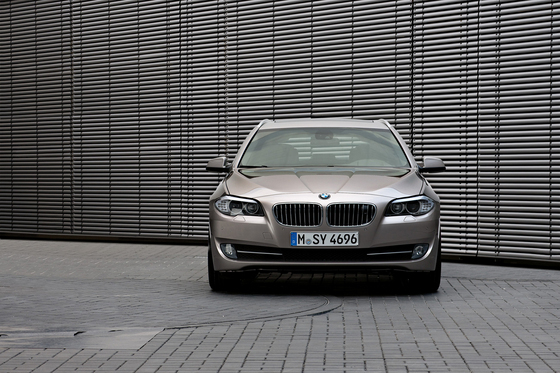 The sporty version will be the 535i, the turbo engine providing 306 horsepower which it should go from 0 to 100 km/h in 6 seconds with the price of consumption at 8.6 liter. 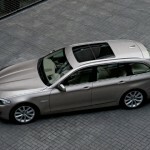 The other two choices are a 520d developing 184 horsepower and 380 Nm also a 530d developing 245 horsepower and 540 Nm.